One of the best ways to get an optimum holiday experience is to travel in your campervan in Australia. After all, nothing beats the freedom of a campervan, and especially in a beautiful country like Australia. You can be sure that excitement and fun will never run out, and you can head towards wherever your curiosity takes you. 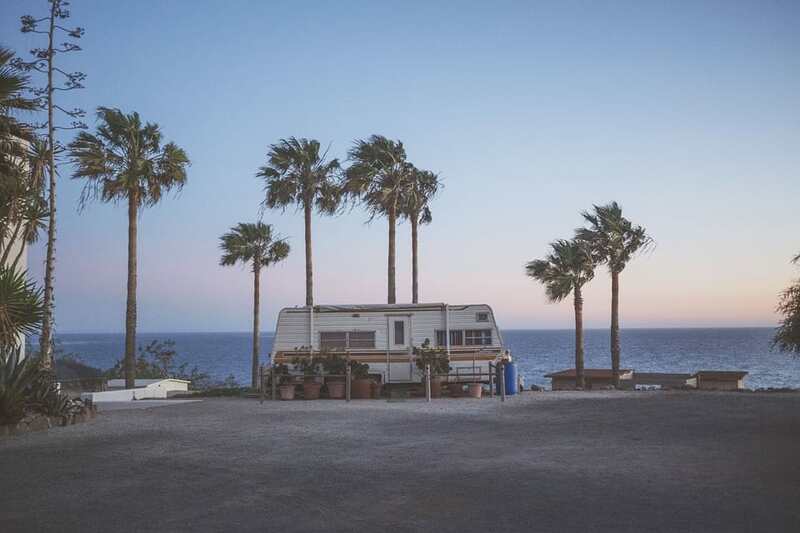 All you need to know is where and how to buy or hire a RV and what spots to hit for. The best way to see those remote areas of this vast country are in a campervan. Thus, plan a classic road trip with your family and friends to create an unforgettable experience. 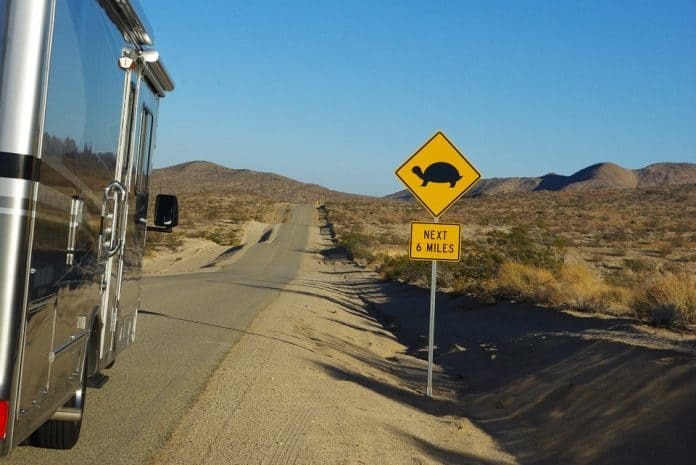 Read on to get some excellent ideas on some top places to head for in your campervan. If you are in love with wildlife, head straight for Queensland and roll your van onto the Noah Beach campground. Explore Daintree National Park and Cape Tribulation and watch out for cassowary birds, possums, tree kangaroos. Spot loads of wildlife at here and all from within the comforts of your campervan. Grampians National Park in Victoria offers magnificent waterfalls, towering summits and forests that are sure to keep you busy for days. One of the main reasons why travelers head towards the Northern Territory’s Red Centre is to not to miss that glorious sunrise. After all, it is an unforgettable experience to watch the sun come up over Uluru. Watch the red monolith Uluru takes on some magnificent colours during sunrise and sunset. It is a feast for the eyes to see the breathtaking. The camper can be parked in the Rock Campground. If you really want to be swept off your feet, then explore the stunning natural beauty of Tasmania that is sure to blow you away. The beautiful place is immensely popular among campervans and you can set up a camp anywhere near Tasman Sea and wake up to stunning nature around. Australia’s Kangaroo Island is hot spot among holiday makers. Do not miss out on one of the best wildlife havens in Australia. Watch those kangaroos jumping around and spot wallabies, possums, Little Penguins seals, and the short-beaked echidna and sea dragons. Take your campervan across on the boat and be a part of another world for a few days. Set up your camp near Lake Eyre National Park, for an amazing experience12 m below sea level. If you feel like camping along the roof of Australia, then go for Mt Kosciuszko, Australia’s highest peak. You are sure to remain captivated by stunning views and cool mountains. 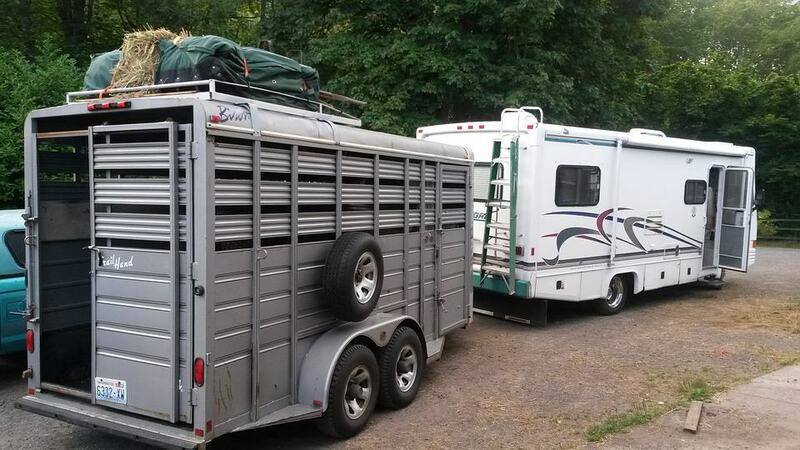 Camping areas are easily available. You are sure to feel dwarfed once you arrive at Mt Field National Park. It will take some time to sink in the enormity of 100 m high swamp gums that are the tallest trees in the world. Walk through the enormous fern forests and head towards magnificent Russell Falls. There’s a peaceful camping ground and this is a perfect place for campervans. Australia is well known for its glampsites. It can be a fun experience sleeping in rainforests and going back to basics, but at times, you just want a hot shower and good night’s sleep. Enjoy poolside massages and soothing music after a long drive. This is a great option for experiencing the best of both worlds. Pick from any of the above options if you are feeling inspired to take off on your own camping adventure! What an interesting way to explore Australia! Really Nice tips to enjoy the Australia Trip.